Yet another reason to shop J.Crew’s amazing accessories selection. 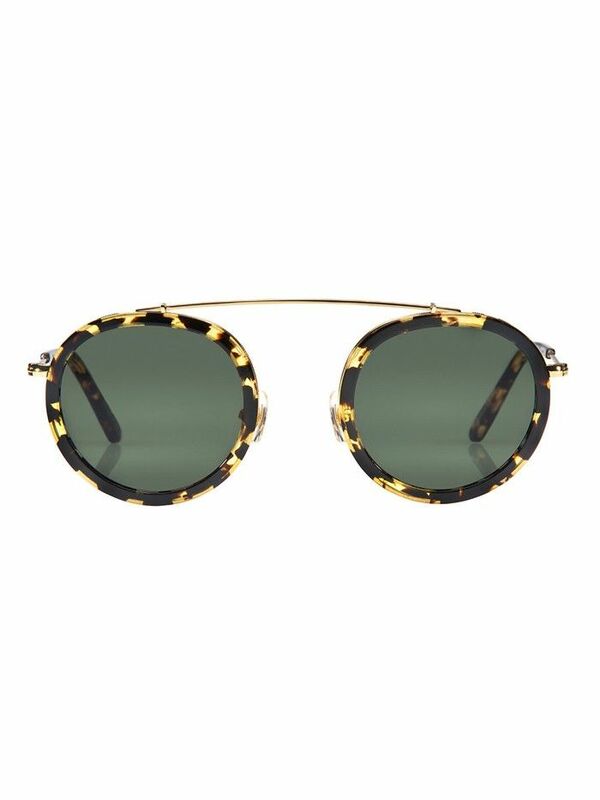 Today, the brand launched Sunglasses by J.Crew, its first collection of classic eyewear. 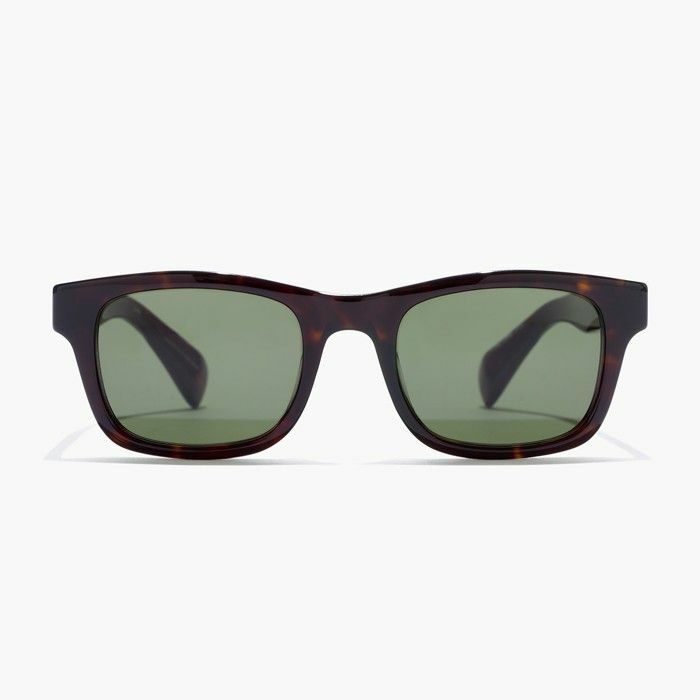 The shades are available in 18 versions of five different styles, ranging from $98 to $128. So whether you prefer sleek aviators or oversize cat eyes, you’re sure to find your next favorite pair of sunglasses! Scroll down to meet Betty, Ryan, Sam, Irving, and Jill! Is This Kendall Jenner’s Favorite Sunglasses Brand?